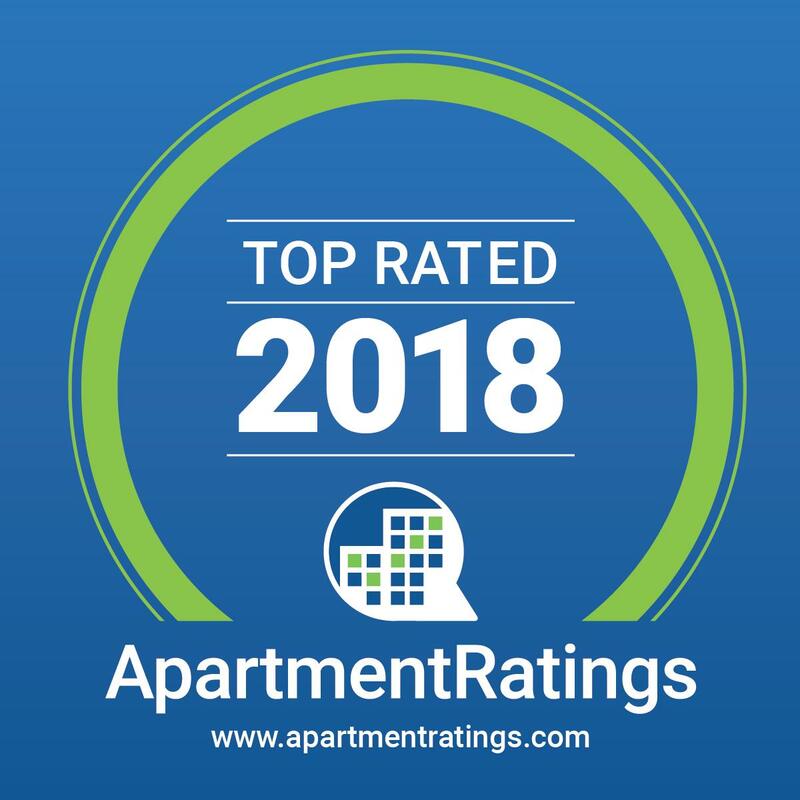 2018 SatisFacts Resident Satisfaction Award Recipient and Received The ApartmentRatings 'Top Rated Community' Award in 2018. Enjoy contemporary apartment living on the corners of Centennial Parkway and 5th Street. Our prime location offers easy access to 215 Beltway and I-15, with countless destinations for shopping, dining, and entertainment. Our spacious and unique floor plans, resort-inspired amenities, and dedicated staff will help you feel right at home. Homes WiFi ready with a pre-installed modem and 1st month free, provided by Cox. We are proud recipients of the 2017 SatisFacts Property Award for Resident Satisfaction based on independent surveys, and our recognition as a Top Rated Community in North Las Vegas on ApartmentRatings.com. We aim to exceed your expectations for apartment living.